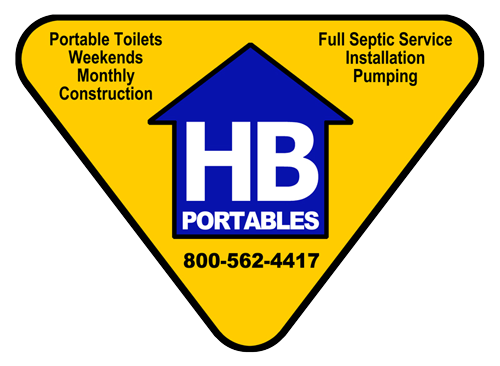 House Brothers Construction | Construction, Septics, Portable Toilets and More! 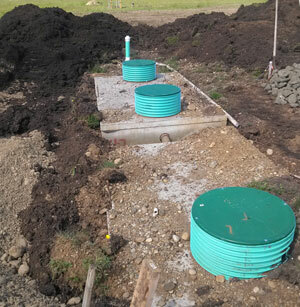 House Brother’s Construction in McCleary, WA is locally owned and operated and has been providing honest and reliable Septic Installation Services throughout Gray’s Harbor, Pacific, Lewis, Thurston, and Mason counties since 1979! House Brother’s Construction maintains a consistently higher level of responsiveness and customer service, providing customers with the best quality workmanship at competitive prices. Please contact us today at (360) 495-4156. We look forward to speaking with you and learning more about how we can serve you.